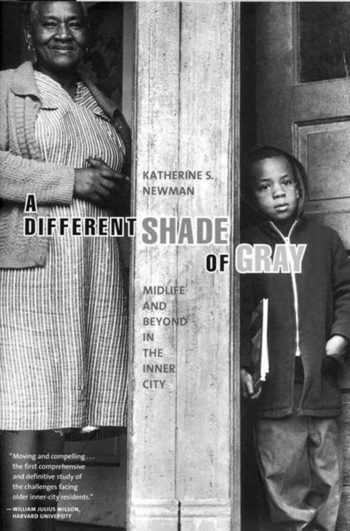 In a book that Robert B. Reich, former U.S. Secretary of Labor, called “provocative and insightful…combining revealing details about specific people with thoughtful analysis of the trends that have shaped their lives,” Katherine S. Newman exposes a growing but largely invisible group of Americans: the aging urban underclass. Moving and compelling . . . the first comprehensive and definitive study of the challenges facing older inner-city residents. A much-needed counterweight to the endless streams of publications that feature golden older people enjoying wealth and good health. A very thoughtful and clear picture of growing old in the inner city.